These power industry locks offer top-of-the-line security ranging from meter-reader access to oval cylinder locks, security cards and more. Most power industry locks with pin tumbler cylinders are supplied individually keyed. However, to add an extra layer of security, keyed systems have been developed enabling the customer to control which locks an individual is authorized to operate. Working with the Victorian Electricity Supply Industry (VESI) group, ASSA ABLOY has developed a master key system using Lockwood’s latest keying technology MT5+. The master key system allows home owners to lock access to their power meter box while still allowing meter readers to gain access to the meter box with a key issued by a VESI group company. The VESI group consists of five major electricity companies: CitiPower, Powercor, SP AusNet, Jemena and United Energy. In order to maintain the highest level of key control the master key system is factory controlled and as such, you will need to place orders with ASSA ABLOY for fully assembled products. 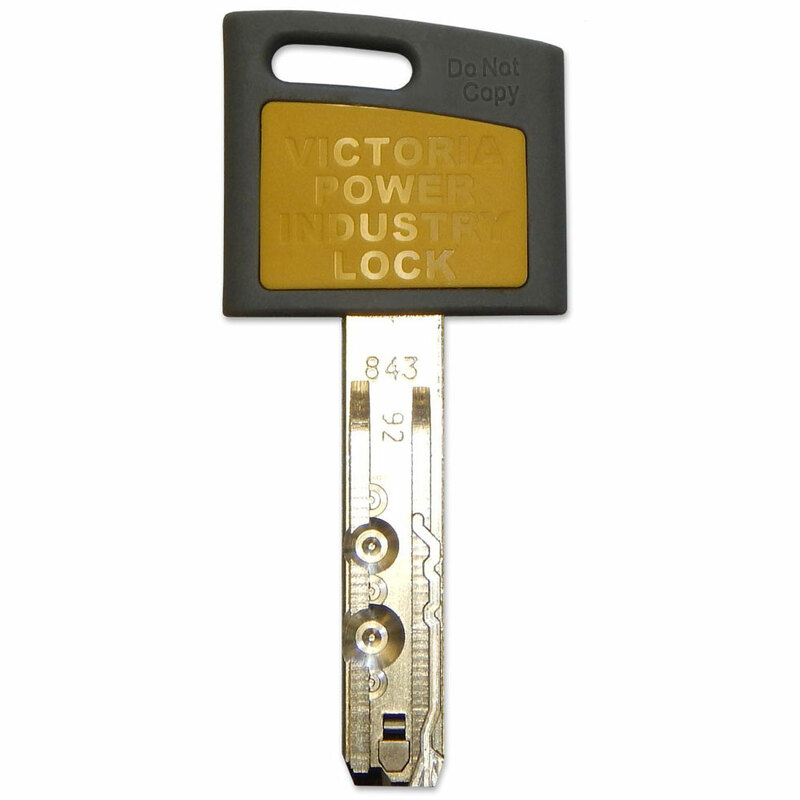 The power industry locks include new keys and a unique 16 digit code. This code will be the authorisation credential for any additional keys on the same code. Questions? All of our security professionals here at Wynns Locksmiths have the answers! Call 03 9495 1122 for assistance. 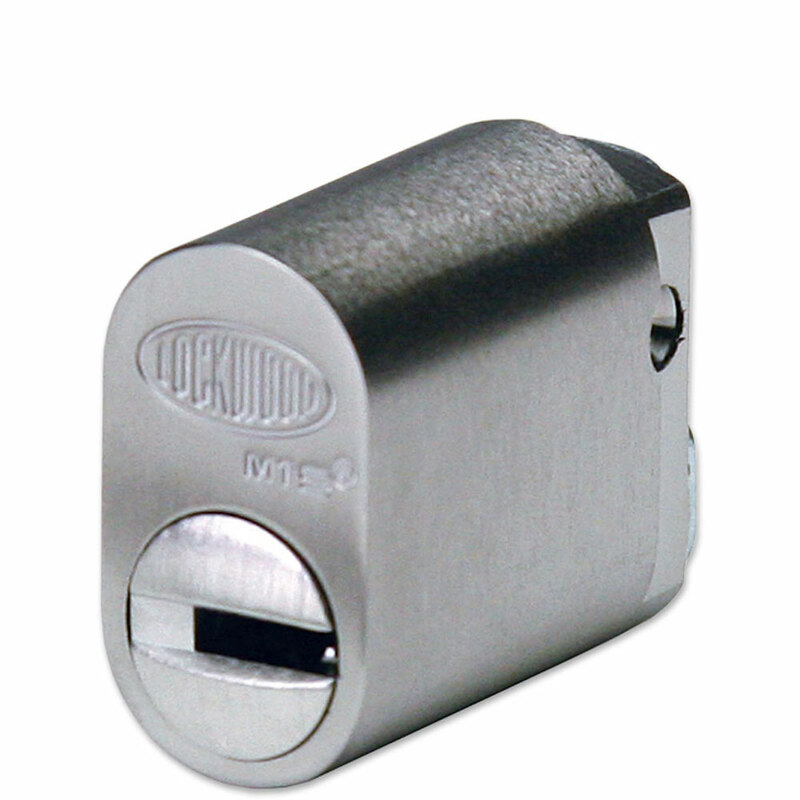 Lockwood MT5 provides the highest possible level of protection against illegal key duplication via the revolutionary Alpha spring. The Alpha Spring engages a unique pin at the rear of the cylinder mechanism creating another shear line. These power industry locks are designed for high-security and high-corrosion applications for both commercial and residential uses. 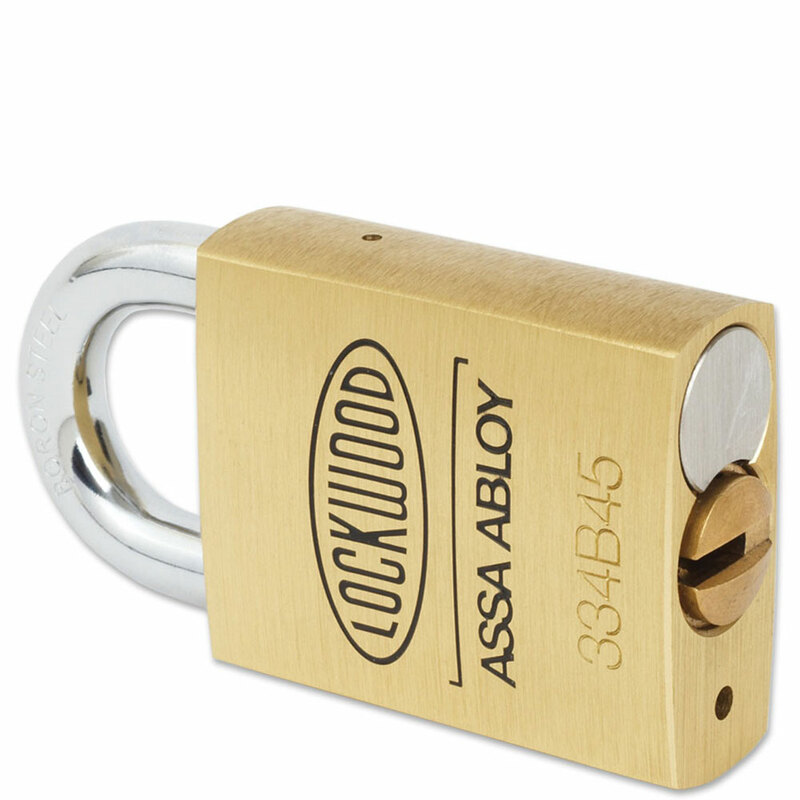 This cylinder is used in Lockwood Mortice locks such as the 3570 Series, 3580 Series and 3540. 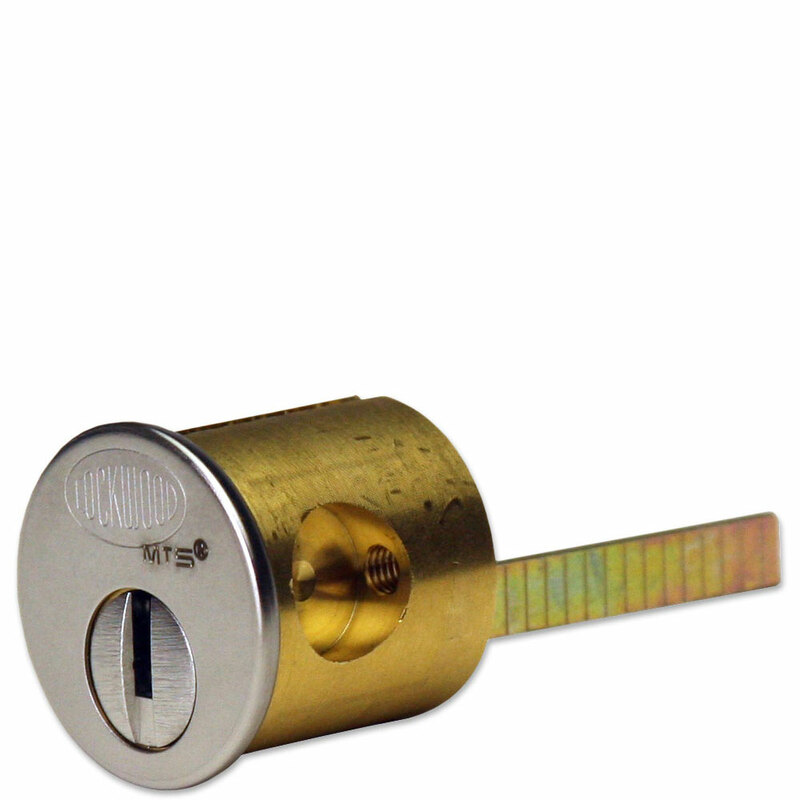 Rim Lock Cylinders are power industry locks that attach to the surface of a door. These include Deadlatches, Nightlatches and Deadlocks.